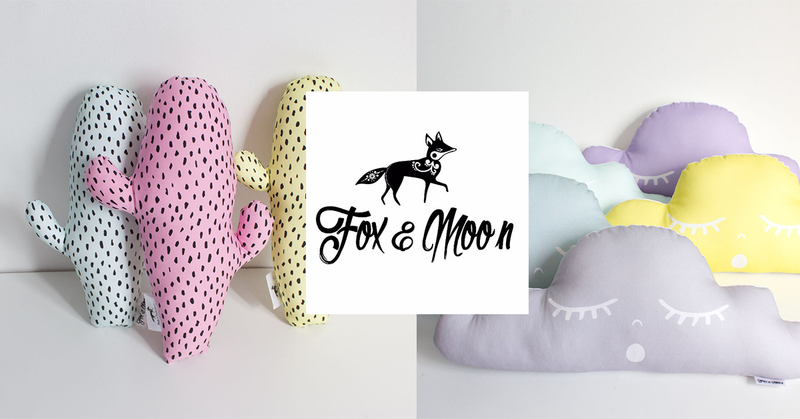 Fox & Moon is a proudly South African design company founded by a proud mamma of two. They are all about creating innovative and modern baby/toddler goods. Inspired by her two daughters, Willow and Summer, Fox & Moon founder, Mandy Meyer, has set out to create clothing, décor and artwork that are loved by both parents and their kids. We absolutely love their mono prints and colourful designs and know you will too.